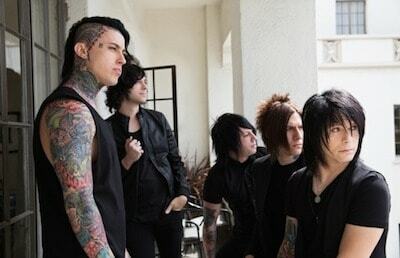 Today, the music video for Falling In Reverse’s cover of ‘Gangsta’s Paradise’ (originally performed by Coolio) has premiered online. The track is featured on ‘Punk Goes 90s Vol. 2’.